IT Solutions Recognized for Excellence in Managed IT Services and custom application development since 1994. For more information visit us at www.itsolutions-inc.com. IT Solutions has been named to CRN’s 2016 Managed Service Provider (MSP) 500 list in the Elite 150 category. The annual list recognizes North American solution providers for their cutting-edge approaches to delivering managed services, helping companies navigate the complex and ever-changing landscape of IT, improving operational efficiencies, and maximizing their return on IT investments. 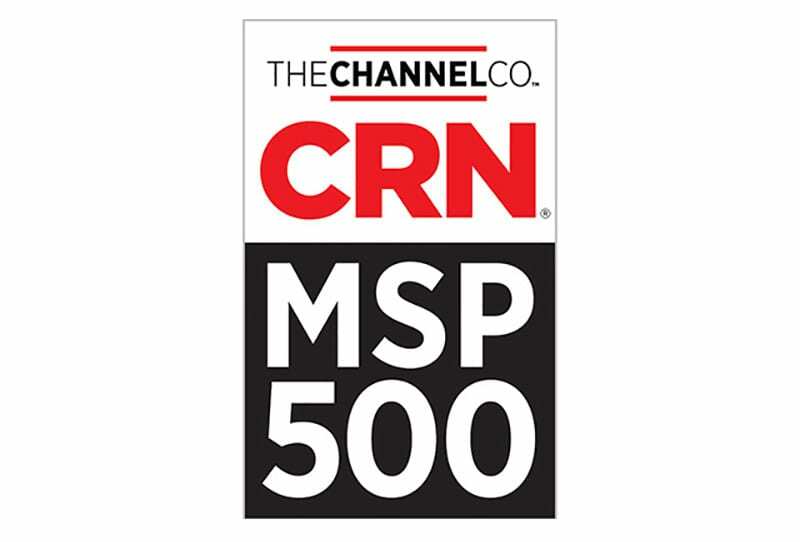 CRN’s MSP 500 shines a light on the most forward-thinking and innovative of these key organizations. It’s broken down into three groups: MSP Elite 150, large data center-focused solution providers with a strong mix of on-premise professional services as well as off-premise services; the MSP Pioneer 250, managed service providers focused mainly on the small- and midsized-business market; and the MSP Hosting 100, providing a wide array of cloud-based, off-premise services. This is the second year in a row ITS has been honored as an MSP 500; last year the company was recognized in the MSP Pioneer 250 category. “MSPs meet a critical need in the IT market, providing customized, turnkey services that allow for predictable operational expenses, effective control of expenditures, precise allocation of limited resources and convenient access to on-demand and pay-as-you-go technology,” said Robert Faletra, CEO, The Channel Company. “We congratulate IT Solutions for continually reinventing themselves to successfully meet their customers’ changing needs, helping businesses get the most out of their IT investments and sharpen their competitive edge,” added Faletra. IT Solutions is an employee-owned, full-service consulting company and has been providing managed network support services and custom application development since 1994. For more information visit us at www.itsolutions-inc.com.